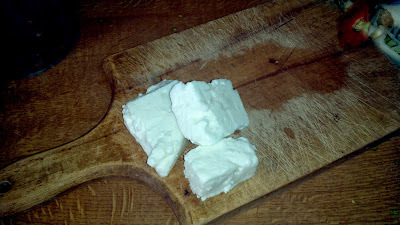 Salt- add 2 tablespoons of salt, keep in mind the feta cheese is salty. Shred your zucchini in a colander strainer and set aside to drip, they usually retain water. 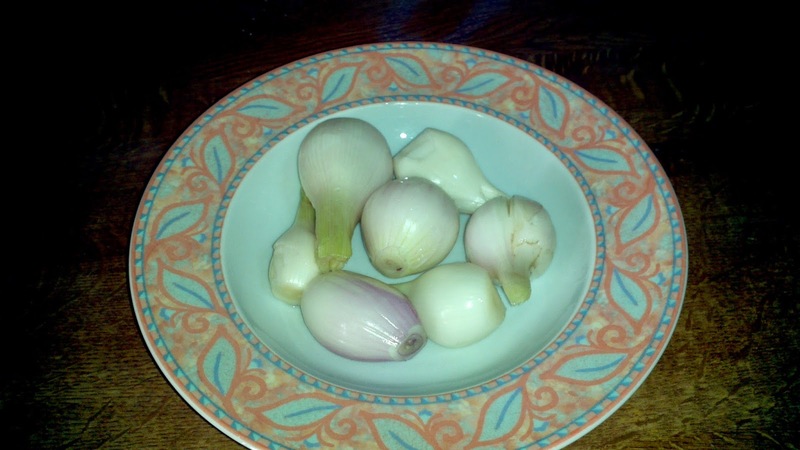 Some pictures of the ingredients, below are the fresh onions. 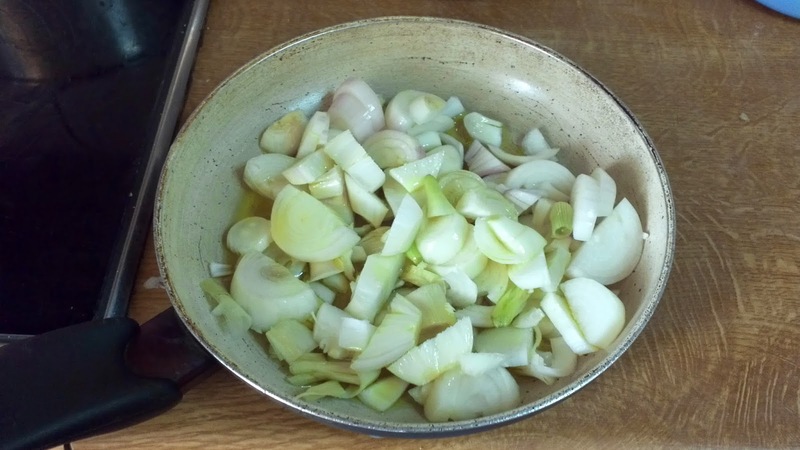 Cut your onions in small pieces place in pan with 1/3 cup of olive oil and saute for about 10 minutes. 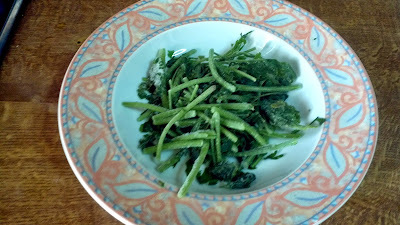 I used fresh frozen parsley, I chopped it up in the blender and placed it in the mixture. 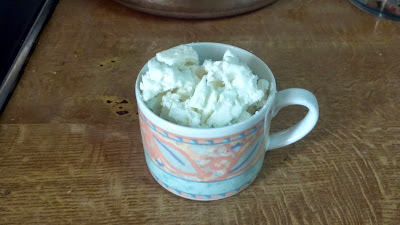 Kefalonia feta cheese that I crumbled up , comes out to 1 cup. This is how your mixture should look, make sure it's not running. 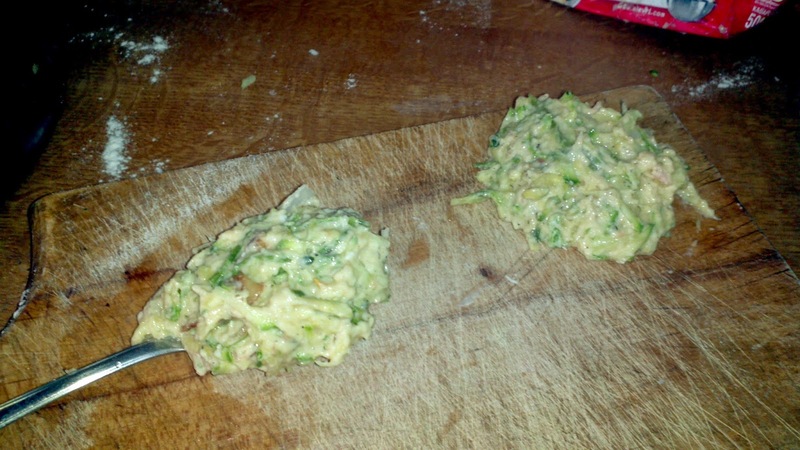 Remove the shredded zucchini from the strainer and place it in a bowl. 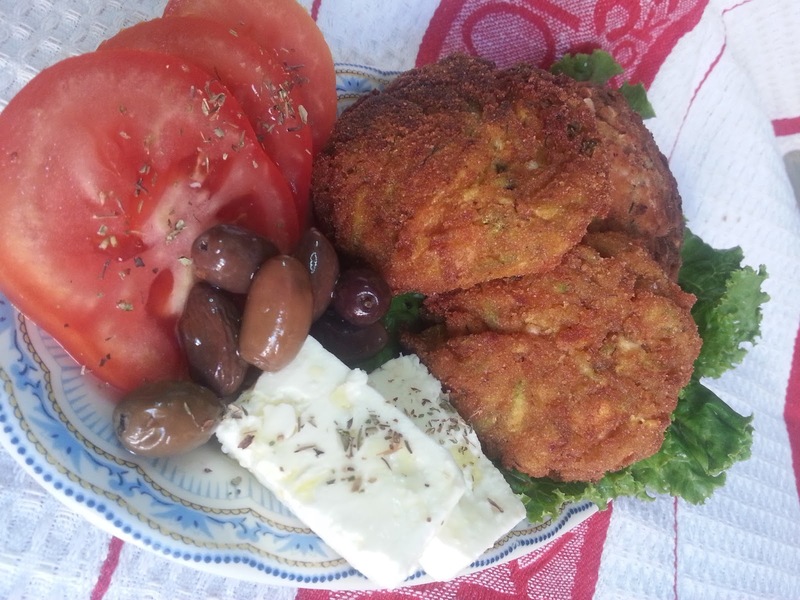 Put your sauteed onions, pureed tomato, parsley, dill, eggs ( scramble them first), and crumbled feta in the mixture with the zucchini. Mix well ,add 1 cup of 4c bread crumbs, then add 5 cups of self rising flour. 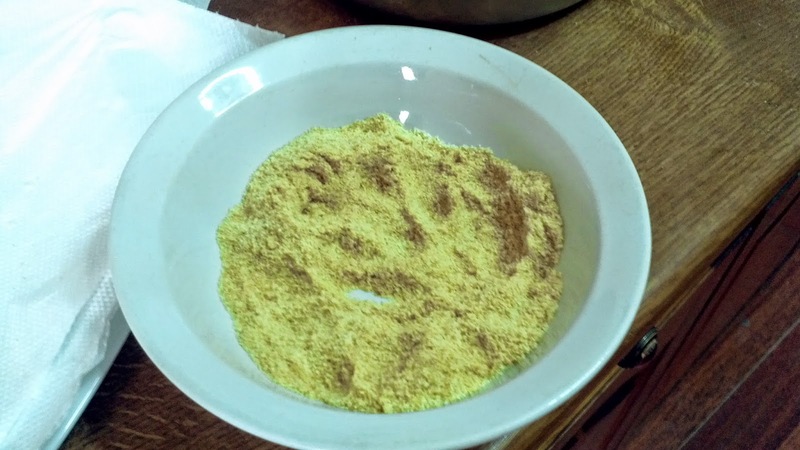 Mix very well, your mixture will not be pliable, just enough flour so you are able to work with it. Let it stand in the refrigerator for an hour. Remove and excess water and begin to make you zucchini patties. 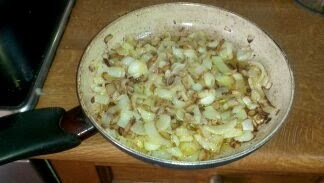 This is the last part before frying your patties, scoop it out as shown in the picture with a tablespoon. 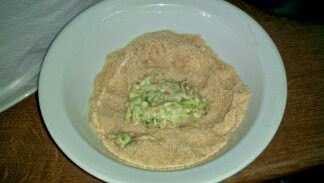 Place a scoop of the mixture into the bread crumbs. 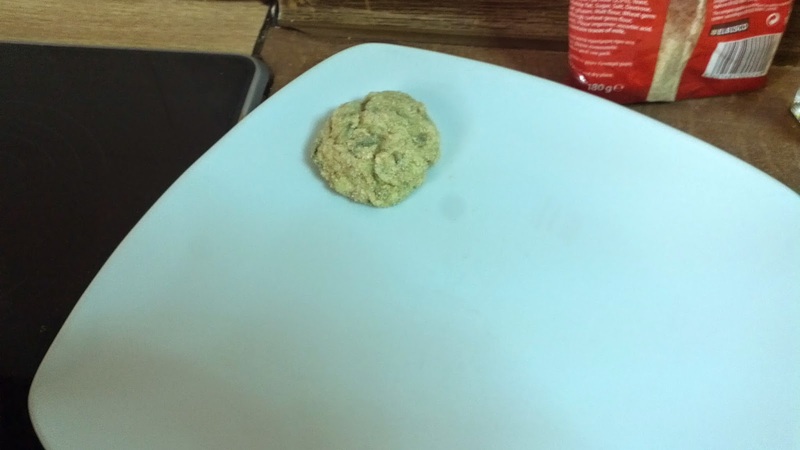 I used plain bread crumbs you can use 4C breadcrumbs, then begin forming your patties. This is how your patty should look. 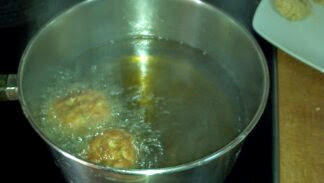 Fill your deep frying pan with olive oil and corn oil. Make sure the oil covers half of the patty. You can add half and half of both oils. I added more olive oil and 3 cups of corn oil.We use corn oil because it's sweeter and it gives the patties a sweet taste. 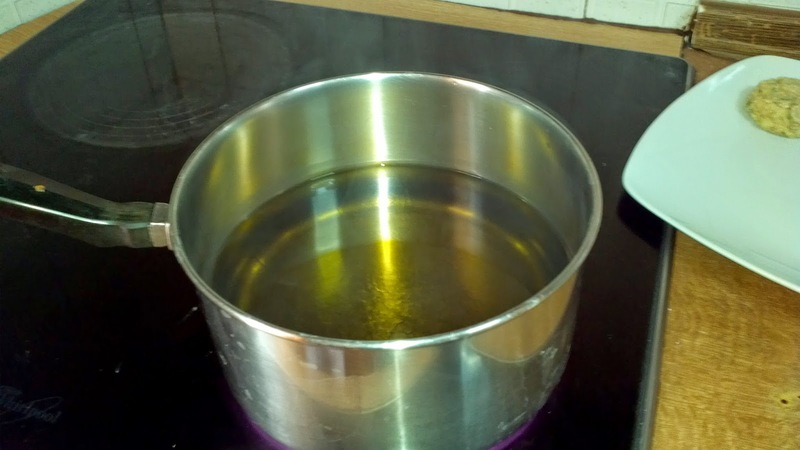 My mommy's secret, the oil has to be sizzling hot before your fry your patties. Look! I have captured the fog from the sizzle. You should deep fry for about two minutes or until they have this color. 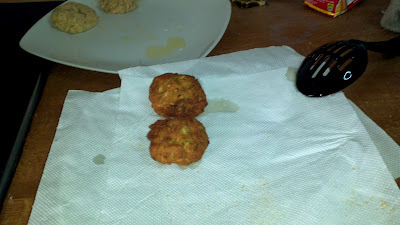 The object is, for the patties to be crispy on the outside and a soft spongy inside. As you can see in the picture, place paper towels, on the bottom of your plate so the patties can drain out all the oil on the towels. 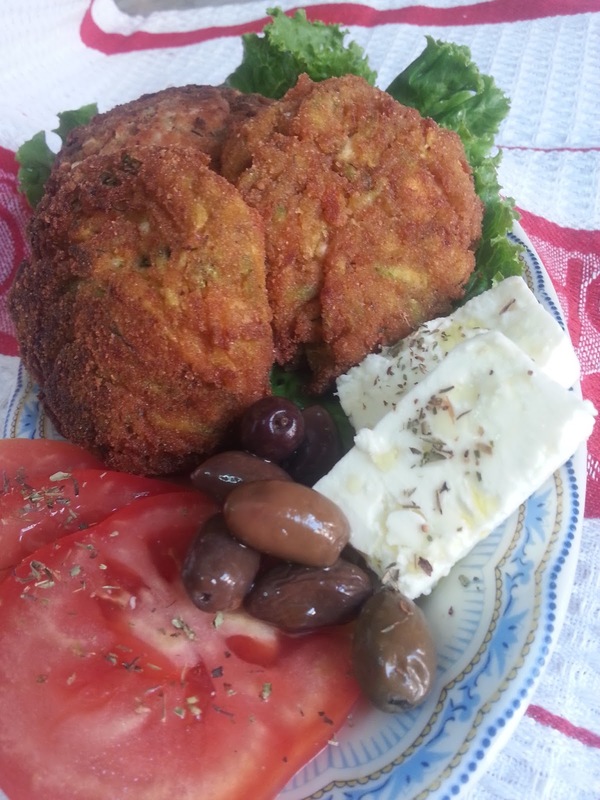 And your zucchini patties are ready ! 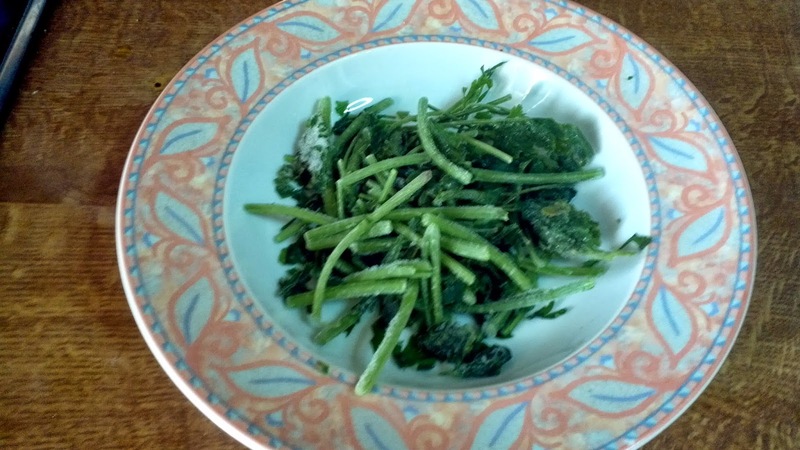 Kale Orexi !!! My kids and hubby loved them !! 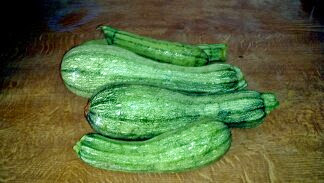 These look so tasty...I love zucchini, but never know how to cook it apart from in sweet breads or stir fry. I'll definitely be trying these! Don't think I've fried zucchinis before, but I imagine it would taste good! Thanks for the recipe. What a great way to cook up zucchini! I will have to give these a try, they look like something I would def enjoy! 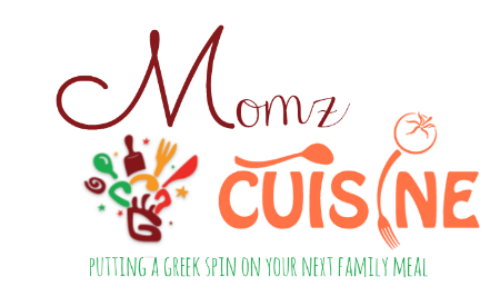 Thank you for linking up to the Bloggers Brags Pinterest Party. I have pinned your post to the Bloggers Brags Pinterest board. Mommy's Kitchen . Theme images by linearcurves. Powered by Blogger.